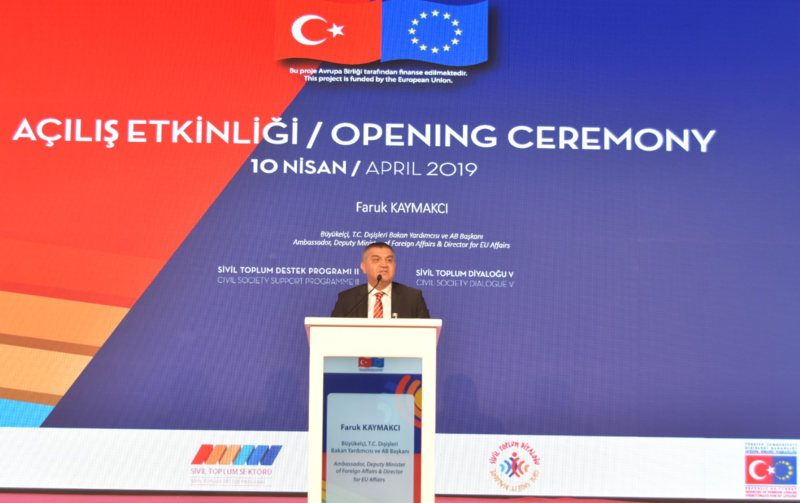 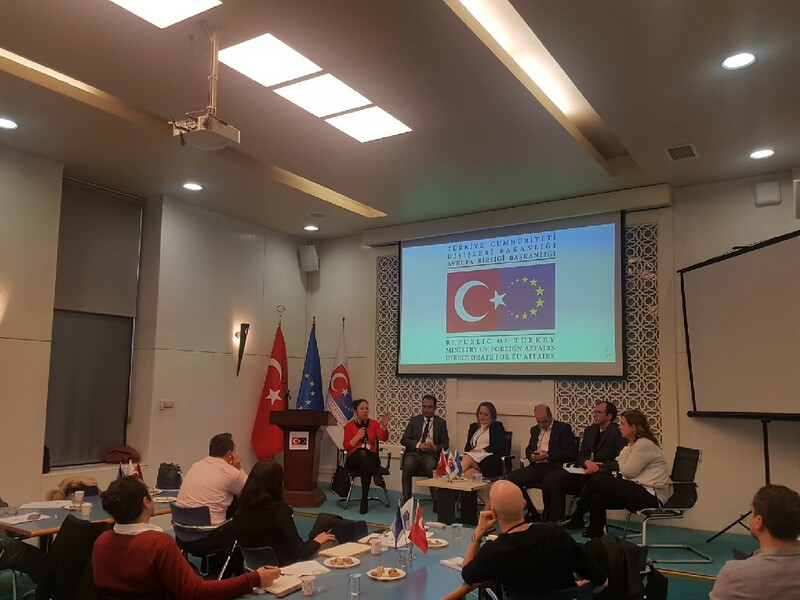 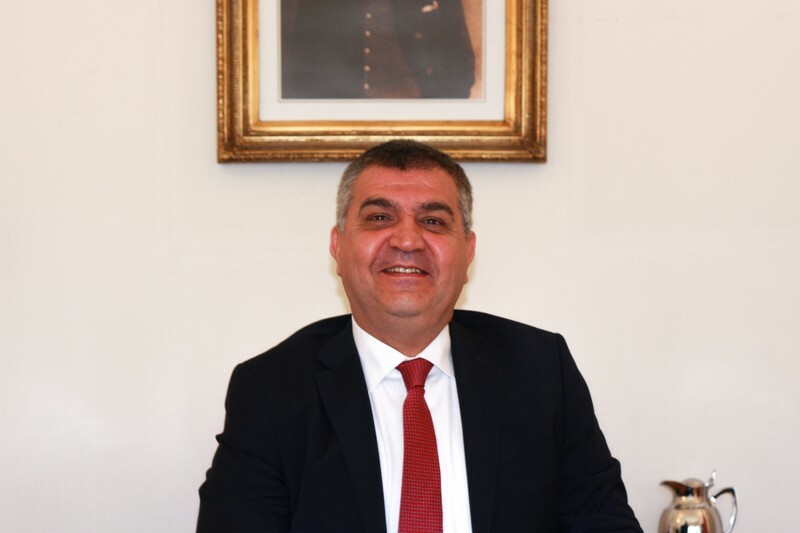 Deputy Minister of Foreign Affairs and Director for EU Affairs Ambassador Faruk Kaymakcı came together with Mirjana Spoljaric Egger, United Nations Development Programme (UNDP) Assistant Secretary General and Director of the Regional Bureau for Europe and the Commonwealth of Independent States in İstanbul on 27 November 2018. 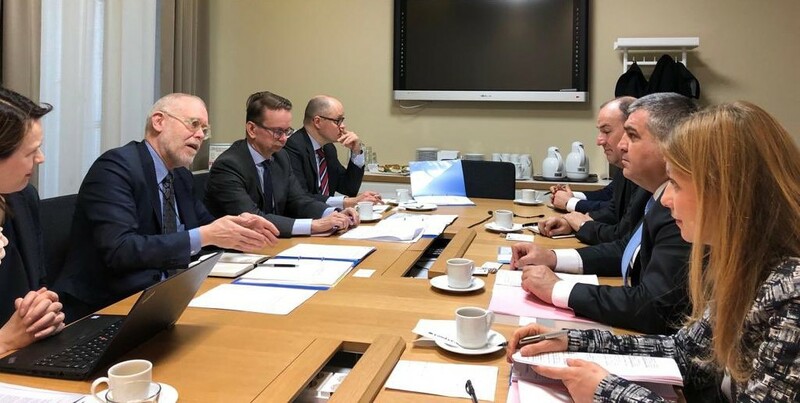 Cooperation opportunities, development assistance and humanitarian aid were discussed in detail during the meeting. 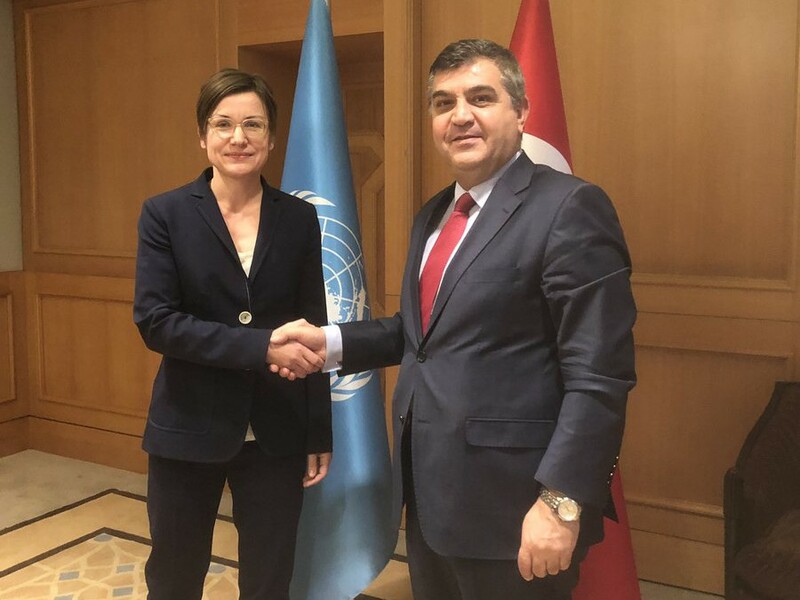 At the meeting, it is underlined that Turkey plays a key role in providing humanitarian aid and development assistance and hosts the largest refugee population in the world.